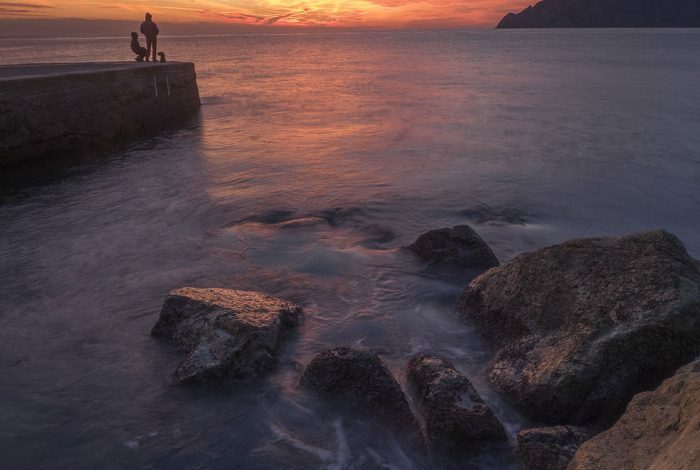 This Italian photo adventure combines two classic locations, the Cinque Terre ( five lands ) and beautiful Tuscany. 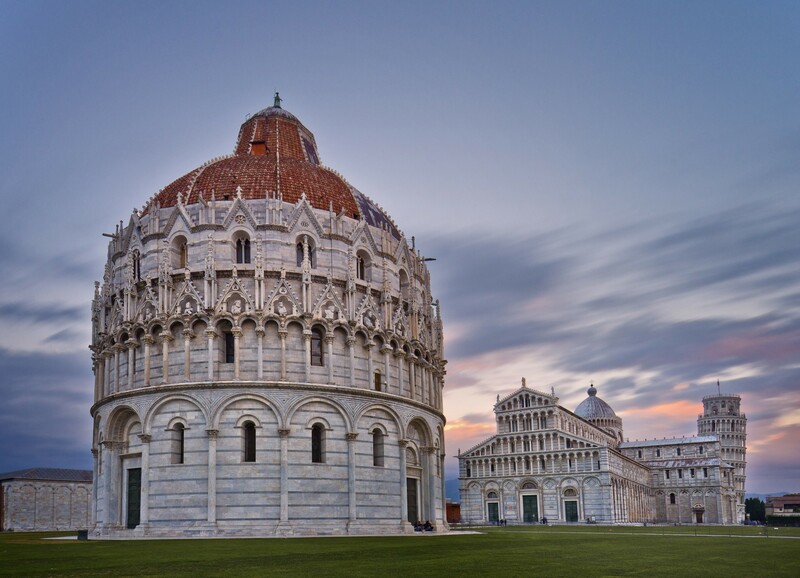 We initially kick off with an evening session in the city of Pisa where we’ll meet. 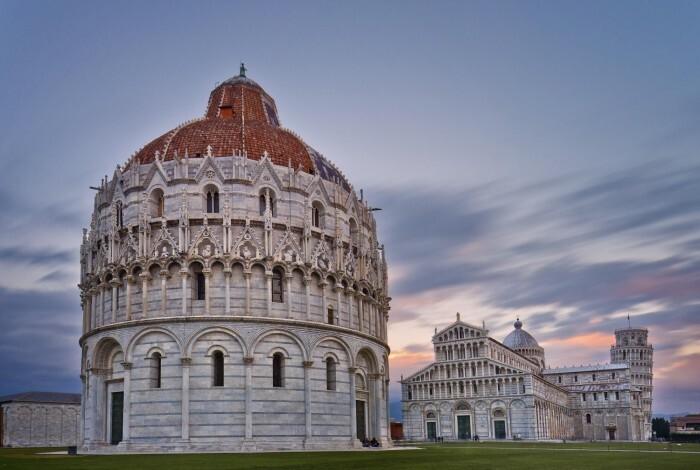 You’ll then be guided on an early dawn shoot around the incredible Piazza die Miracoli, before the crowds arrive, to capture the world heritage listed architecture which includes the leaning tower, the Duomo and the Romanesque Baptistery. From Pisa you’ll head north to the five villages of the Cinque Terre in Liguria for 3 nights. The villages are all connected by a train that cuts through tunnels in the cliffs making it easy to jump on and off between them. Colourful houses cling to the cliff tops and huddle around ridiculously quaint harbours. It’s a setting that has virtually remained unchanged for centuries. The seascapes around Riomaggiore and Manarola with their colourful houses as backdrops are as atmospheric and photogenic as it gets. 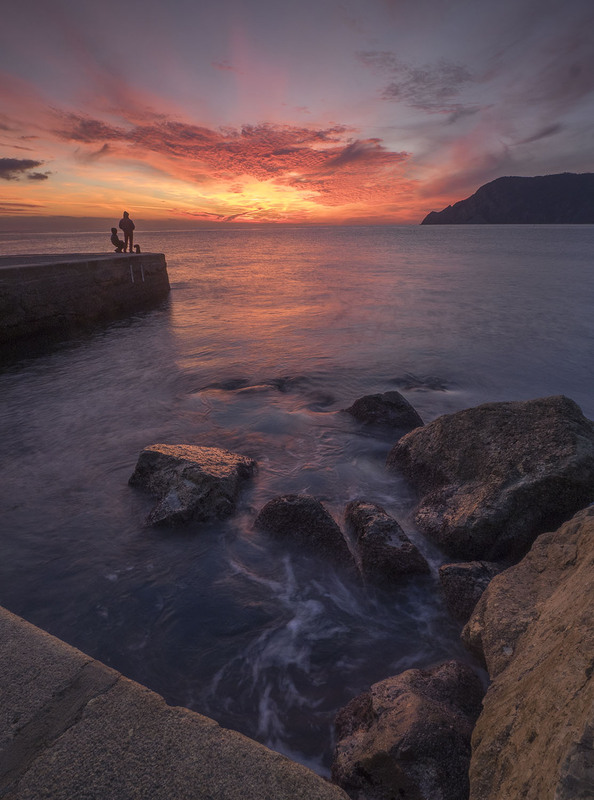 You’ll sample these scenes at dusk, dawn and the blue hour. 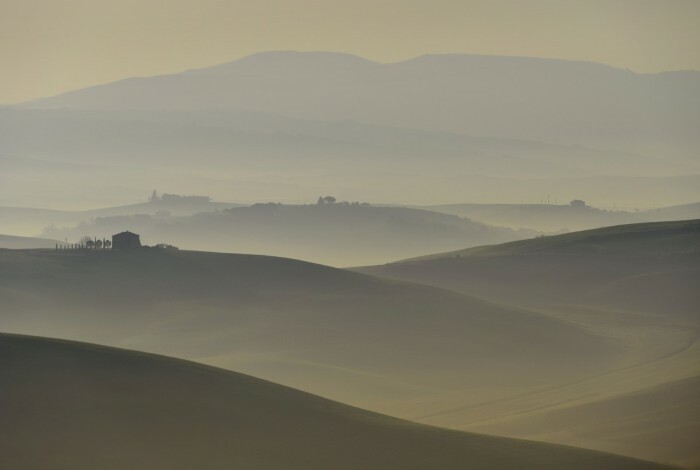 After feasting on and photographing the delights of the Ligurian coast you’ll drive south from Pisa by 9 seater van to Pienza. Here the landscape is a total contrast to that of the previous days shooting. 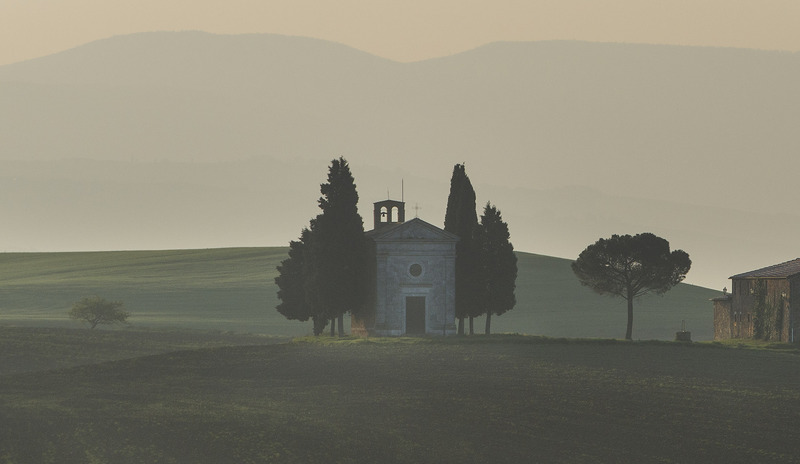 Basing ourselves in the World Heritage listed Val D’Orcia and town of Pienza for 3 nights. 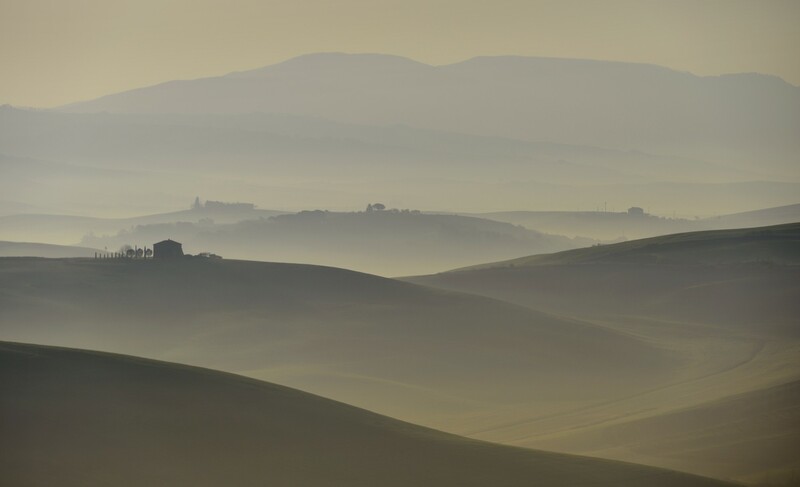 The photography here is unrivalled for a pure, subtle mix of rolling hills, Tuscan villas, Cypress trees and soft light at dawn and dusk. 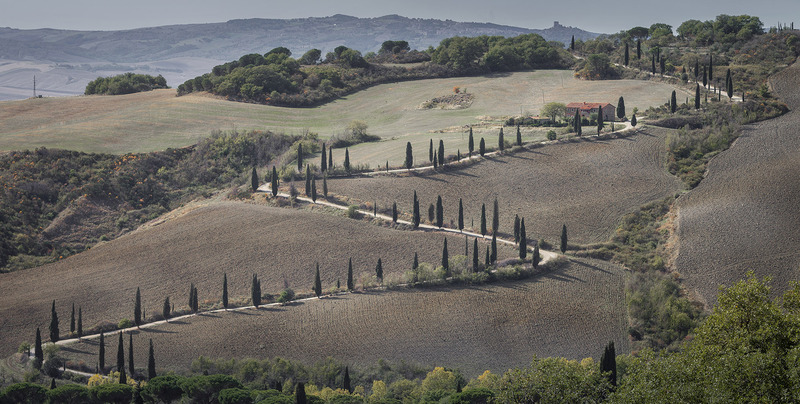 We’ll also photograph and explore the medieval towns of Pienza, Montepulciano and Montelcino. 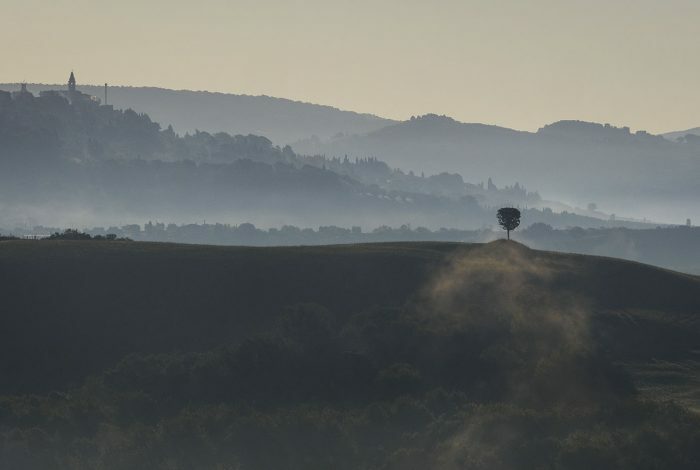 Magical image making in one of the most photo rich parts of Europe. From here on our final day we’ll return to Pisa via Crete Senesi. Some handpicked photo locations along the way will bring to and end a great week of photography. In the evenings the wine will flow and combine with simple Tuscan and Ligurian flavours. By day you explore and photograph the villages, towns, seascapes and landscapes of these classic heart stirring regions, all photographed in glorious autumn light. Getting there Easy jet offer good value flights to Pisa from Gatwick and other UK hubs as do other European budget airlines. Accommodation 1 night at the Grand Hotel Duomo adjacent to the Piazza die Miracoli in Pisa, 3 nights in the Affittacamere Anna Michielini apartments in the heart of Riomaggiore, close to the old harbour in Cinque Terre . 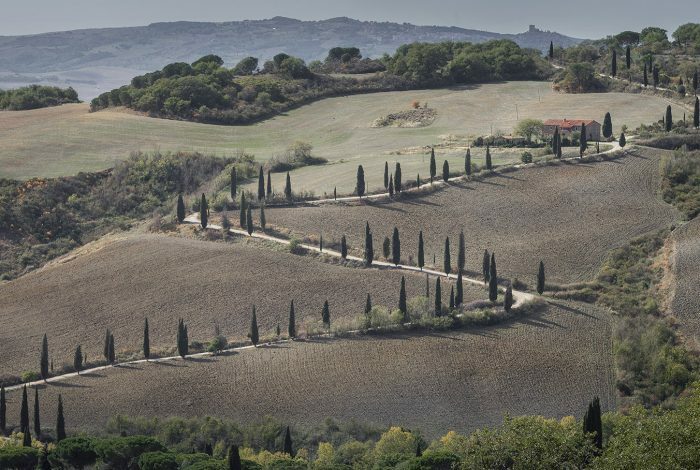 Then 3 nights at the wonderful hill top Tuscan Villa Cosona, just outside Pienza surrounded by breathtaking Tuscan countryside. All accommodation is single occupancy rooms. Due to limited space place in the van please limit your luggage to 1 camera bag and one medium suitcase or hold-all. You will need to be able to move your luggage between railway stations Pisa – Riomaggiore. This photo adventure includes an initial practical tutorial on basic shooting skills, use of camera gear and equipment on location. This includes camera workflow, shooting in manual mode and reading histograms. Even in early autumn the weather on the Mediterranean can be unpredictable with a few showers. 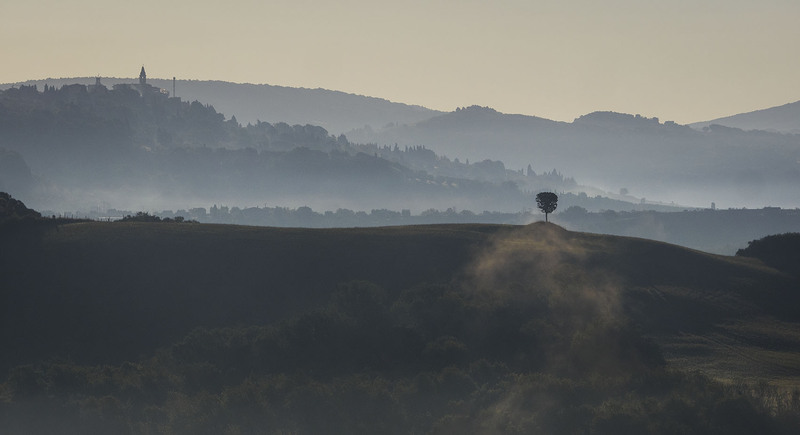 It can still be pleasantly warm during the day with temperatures around 19 – 23 centigrade (69 – 74F) but evenings and early mornings can be cooler. It’s important that you are comfortable and you have adequate outdoor clothing ( light rain jackets and outdoor lightweight trousers) lightweight trekking shoes or boots that are waterproof are ideal. Tuscany, again as with Cinque Terre there can be some showers of rain around but its still pleasantly warm with average highs of 22 C during the day and lows of 11C at night. 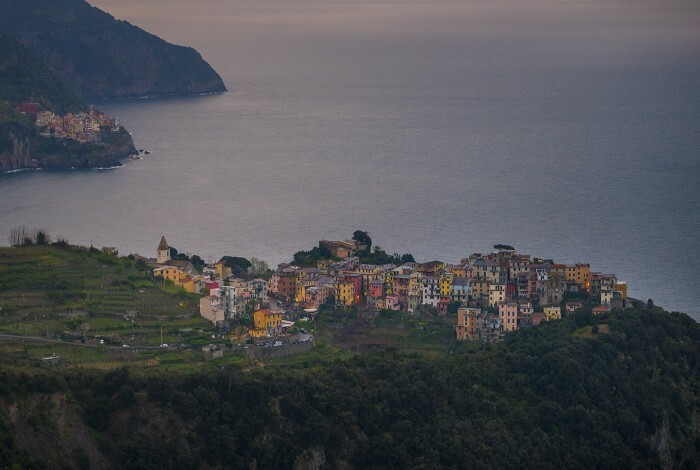 Many of the Cinque Terre coastal locations require walking up some flights of steps to view points and down to beaches, train stations and harbours. All locations are optional. Not all locations will be by the roadside and some locations are easy to reach, some require a little effort, walking sometimes on slippy rocky surfaces. Furthermore in Tuscany there is some walking in villages and towns but these are moderate and pretty easy going. Many rural locations are by the roadside. Walking times around towns can be up to 45minutes – however participation is optional at every location. 7 nights single occupancy accommodation. Manarola, Vernazza, Riomaggiore and Corniglia.